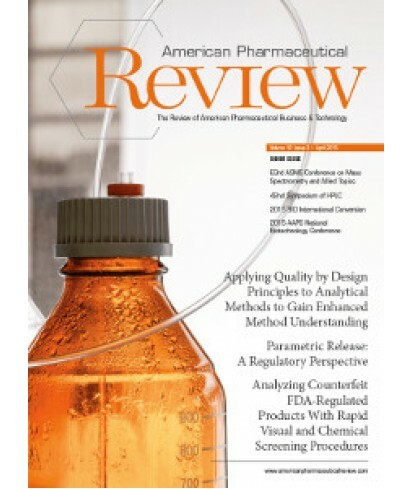 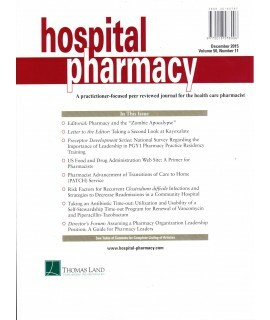 American Pharmaceutical Review - Philippine distributor of magazines, books, journals, etc. American Pharmaceutical Review, The Review of American Pharmaceutical Business and Technology is the leading review of business and technology for the pharmaceutical industry throughout North America. Each issue offers APR's readers unbiased editorial on the following topics: drug delivery, information technology, research & development, analytical development and control, equipment and facility manufacturing, regulatory affairs, NIR, PAT, Drug Discovery, outsourcing and engineering.